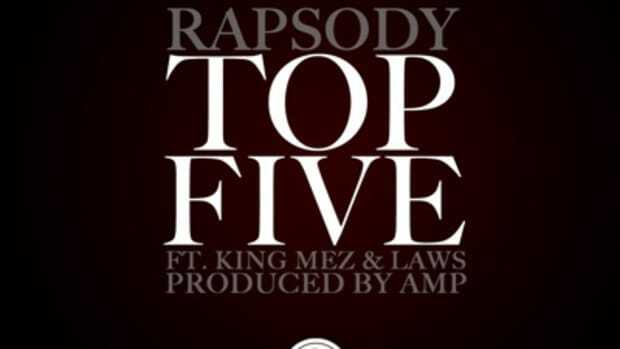 Haven&apos;t taken a listen to the inaugural leak off Rapsody&apos;s next street release? Best drop whatever you&apos;re doing and experience it Right Now. 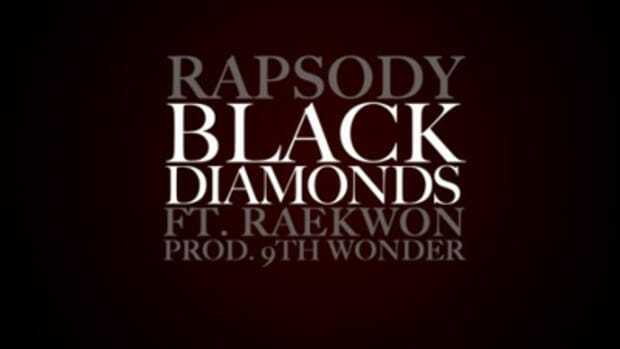 This fresh, left-of-center selection finds the First in lilght State rhymesayer flexing her lyrical muscles over the dreamy sample work of 9th Wonder. 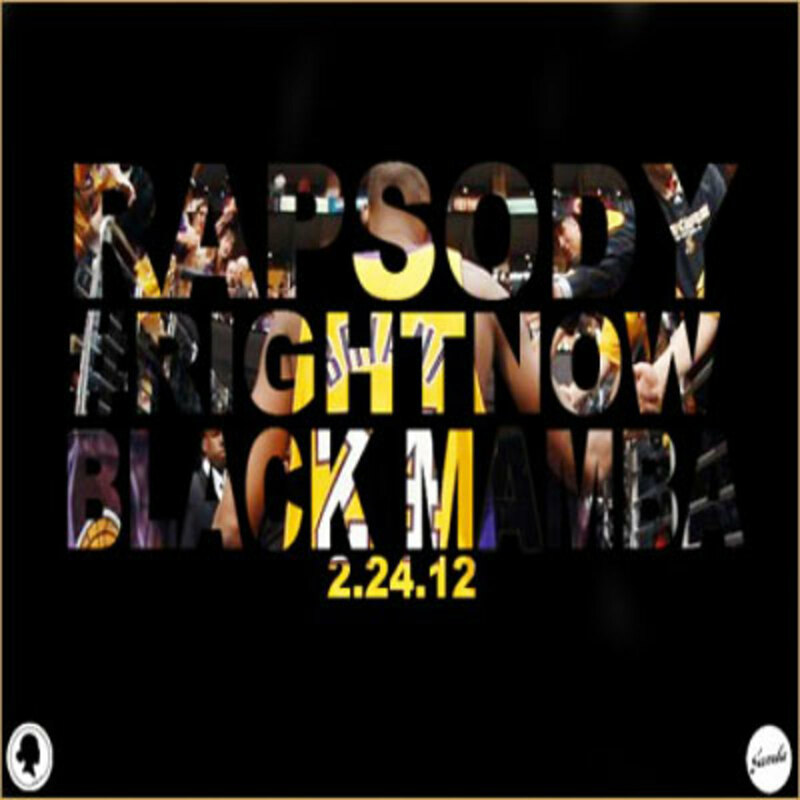 For more, check out Rap&apos;s new EP, The Black Mamba, when it drops this Friday via NiceKicks.com. Additionally, fans can still stream and download 2011 projects Thank H.E.R. Now and For Everything for free in the Booth. 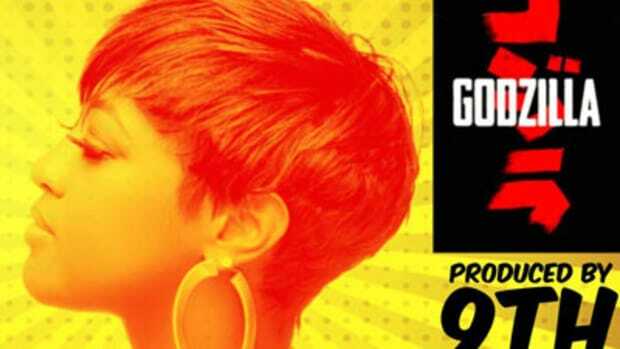 Rapsody will be a featured act in The DJBooth&apos;s very own SXSW showcase, going down March 17.